Just seven months ago, Jawad Bashir tried his hands at film-making for the first time ever. 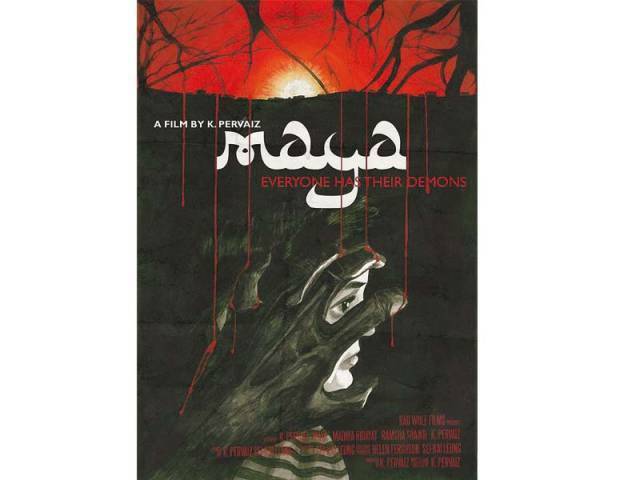 After establishing himself as a comic and a singer, the renowned music video director decided to veer away from mainstream cinema and make a horror film, titled Maya. Unfortunately, the movie proved to be a rather forgettable experience, not just for cinema-goers but for Bashir himself. With modern cinema having evolved a great deal, certain aspects of horror films, such as gore and violence, have become staples for success. Pervaiz’s Maya, however, is a departure from the run-of-the-mill model. Deriving from horror classics, Maya does not rely on visual effects to provide the necessary chills and thrills. Instead, it makes full use of a real-life setting and the acting talent of the cast. Horror, in general, seems to have become a veritable final frontier for Pakistani cinema. On the other hand, it still remains a genre that local directors are yet to fully master. Maya follows the story of a young woman who has no recollection of her childhood. Her oldest memory is from her time in an orphanage, where she befriended another girl named Kalika. Attempting to retrace her past, Maya experiences recurring nightmares that affect her health. Desperate to help, Kalika sets off on a journey to locate Maya’s biological sister who is the only one who can shed some light on Maya’s past. Currently making rounds at various film festivals, the director is busy organising screenings of the film. About the response her movie has received so far, Pervaiz said, “Maya gave people something new to look at and showed them a culture they know very little about.” She further added, “Even audiences who were not fans of the genre appreciated the movie for how it deals with themes of society, culture and religion in general. The larger opinion is that it’s a disturbing film but there’s a lot of love for the characters. 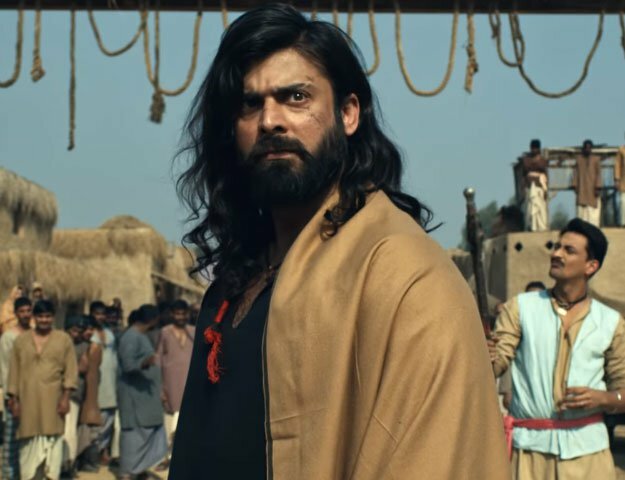 I enjoyed seeing people cry and get terrified by some of the things that happen in the film.” The director is currently on the lookout for distributors to exhibit the film in Pakistan.